teacher's village | Badudets Everything Nice! The Burger Project, this is the yummiest project I’m willing to do over and over again. 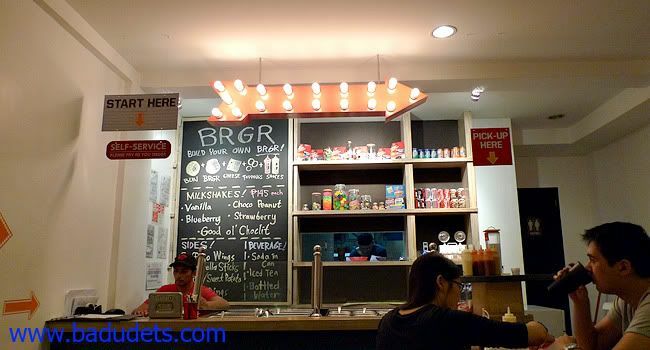 BRGR: The Burger Project is a new burger joint to grace Maginhawa Street in Teacher’s Village, the place occupied the same place of Pino Bar & Restaurant which moved to a new location in Malingap Street. Cool interiors and vibrant and eye-popping colors make this small restaurant inviting especially to young burger lovers. 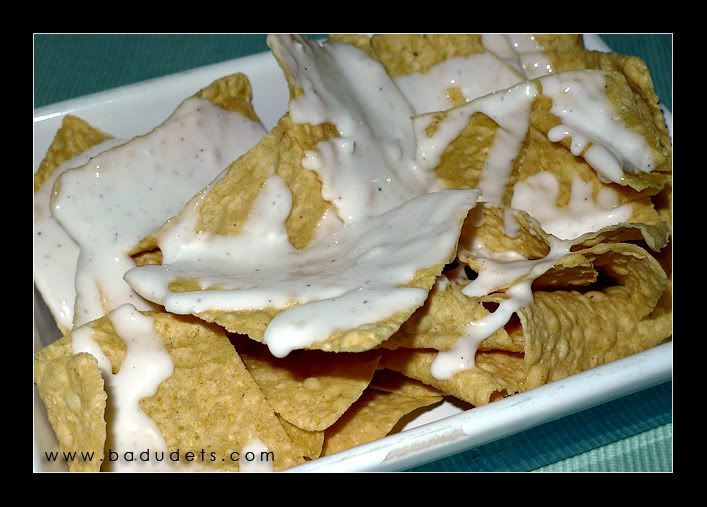 I just unearthed my food photos of Cocina Juan, finally! We visited this place months ago based on a friend’s recommendation. And we’ve been back for a few times since then, affordable and good food. Perhaps this is one of the pre-requisites in opening a resto in Maginhawa St., food should be affordable for UP and other university students and must meet their discerning tastebuds. Cruising along Maginhawa St. is surely an adventure for food lovers like me, from Kiss the Cook Cafe, let me introduce you to Central American cuisine of Cocina Juan. Cocina Juan is a central American Inspired restaurant for the Filipino thus the tag line “Inspiration De Centro America, Plato para La Filipino”. The Dish Insipiration revolves around the use of Limon, Tortilla, Celantro, Cumin, Chilli, Chilli Tomate, Parsley, Basil, Tomate, Ajo, Mantikelya and Sibuya. Cocina Juan’s value proposition is to bring you to experience and taste central american inspired food “Comida”. Our concept is simple “We are here to serve Latin American inspired Food so that you may experience the latin Colors, Music, Culture and Art in each bite of each dish we bring out. Bienvendo Cocina Juan”. Cocina Juan has no-fuss interiors, just plastic tables and chairs but they painted the walls with Mexican inspired colors. They also set up an outdoor dining area because the indoor dining area can only accomodate around 15-20 people. The waiters are very friendly and are pretty much in-the-know with their menu.